To stimulate interest in, and care for, the beauty, history and character of the village and its surroundings; to encourage the preservation, development and improvement of features of general public amenity and historic interest; and to encourage high standards of architecture and village planning. Consequently the scrutiny of planning applications relating to the village and the immediate surrounding area has always been central to its activities, and the responsibility taken very seriously by successive committees. It remains a slightly unique organisation with few parallels elsewhere. An Annual General Meeting with ploughman’s lunch is held in the village hall in early November, and is always well supported. The AGM is an opportunity to review all planning matters affecting the village and enables residents to raise any matters of concern. In addition, an occasional column in the monthly Biddenham Loop helps to keep them up to date on current issues and encourage support when it is needed. Over the years, responses opposing applications have always been drafted with great care resulting in the society being designated a formal consultee of the planning authority and the planning officers holding its views in good regard. Recent changes in planning law now offer greater opportunities for local communities to shape their own environment, and if sufficient residents are opposed to a development then the planning authority is expected to give this fact substantial weight when deciding whether or not to approve it. 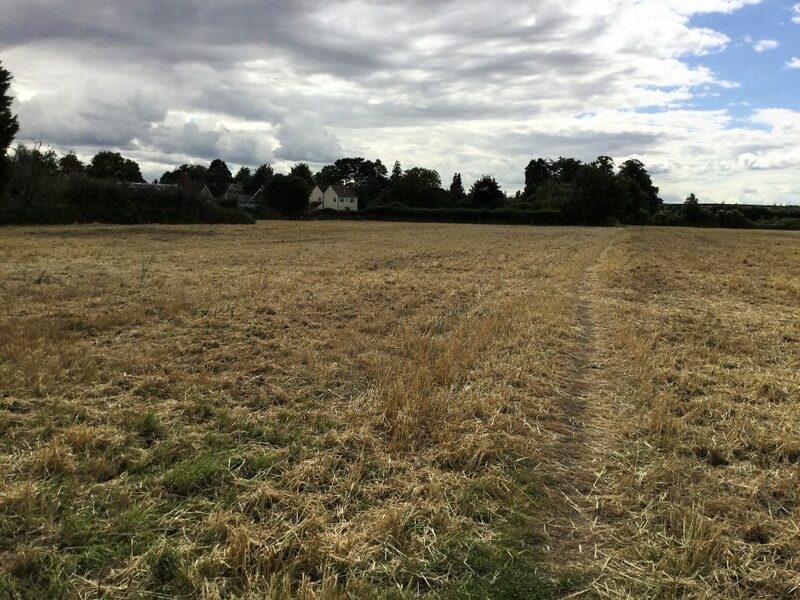 This could be helpful to the village, not just for large scale proposals aimed at capturing our remaining farmland, but also for preserving those important smaller green spaces which help to give Biddenham its unique character. To commemorate its Golden Jubilee in 2015, the society created The Biddenham Heritage Trail which offers walkers various options for enjoying the beauty of our village. In a parallel unique venture the society also sponsored a Junior Trail created by the children if St James’ Lower School. Maps of the optional routes are published on this website, and a supply of printed copies maintained in the entrance porch of the village hall and other village venues.